Rayman Adventures is available on Android and iOS – compatible with iOS 8 or later, Android 4.1 and up. It’s a free game developed by Ubisoft. 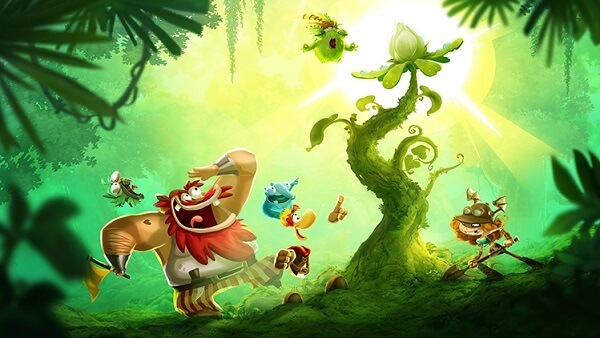 It’s an awesome platformer that sticks to its Rayman roots. However, it’s easy to get into even if you haven’t played a game in your entire life. Yet, some guidance is always welcome. Below you’ll find the top 5 Rayman Adventures tips and cheats so you get started on the right foot. 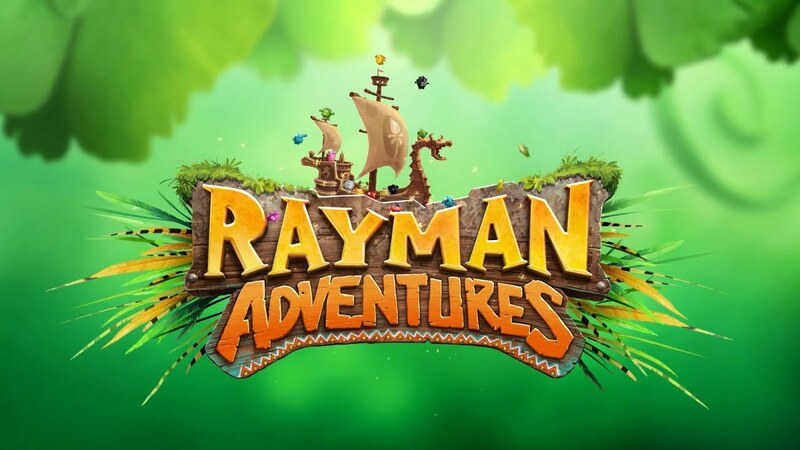 Before you get started, you should know that Rayman Adventures has in-app purchases. Here are the most popular ones. While you can easily snowball if you buy gems, we’ll teach you how to grab them without paying a cent. 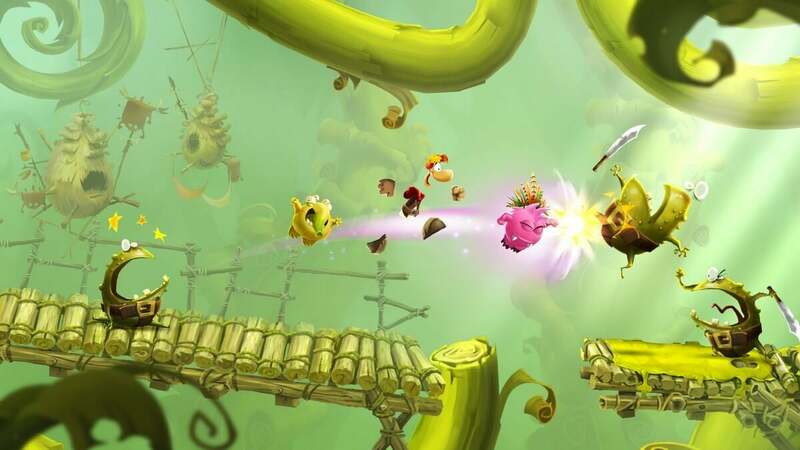 Rayman Adventures isn’t like your ordinary platform runner. It’s fundamentally different from Temple Run or Lara Croft Relic Run. 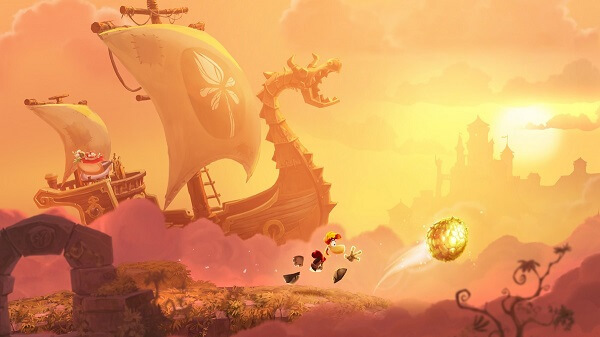 You can change the direction Rayman is running to, so if you ever miss any sort of collectible – like Lums; just swipe left or right and try to grab them. Trapped Teensies are scattered across every level, some are in plain sight, while others are hidden in crevices and bushes. To get them all, you’ll have to fully explore each level – this means that you have to go both left and right. When you tap the screen, your character will jump, perform a wall jump and run – automatically. To make Rayman hover above the ground, you first need to jump and then hold your finger on the screen. To attack enemies you need to swipe forward, or just jump on their heads and they’ll disintegrate in front of your eyes. When you’re in mid-air and swipe down, you’ll perform a devastating downwards smash assault. We recommend you take full advantage of this attack especially when you smash on bouncy little piglets. Inhalers do all the work of collecting nearby items and Lums, Protectors act like a meat sponge by quickly assisting your attack and shielding you from damage, and Seekers can discover hard-to-find items. Inhalers and Seekers should be used only when your off exploring and collecting items – after a few levels you’ll know the difference between the more fight-themed stages and the ones that focus on collectibles. Protectors are the best out of the three Incrediballs, but don’t underestimate your Seekers and Inhalers. 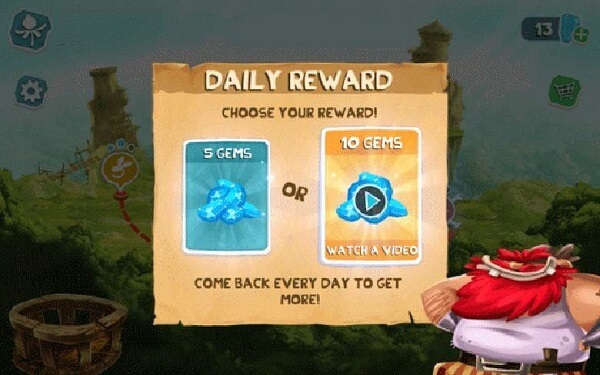 Don’t buy Gems because you can easily get them by either playing on a daily-basis, performing a couple of tasks or watching an in-game video ad. Gems are the most important in-game currency. With them, you can either buy new costumes or lucky tickets. Those lucky tickets can be scratched off and they will reward the user with a variety of random goods like Gems, Elixirs and Incrediball eggs. Every level awards the player with Gems, so do your best and fully explore a stage and collect everything that you can get your hands on. The very first achievements are incredibly easy to complete – everyone can scratch off five tickets, hatch ten eggs or use one elixir. 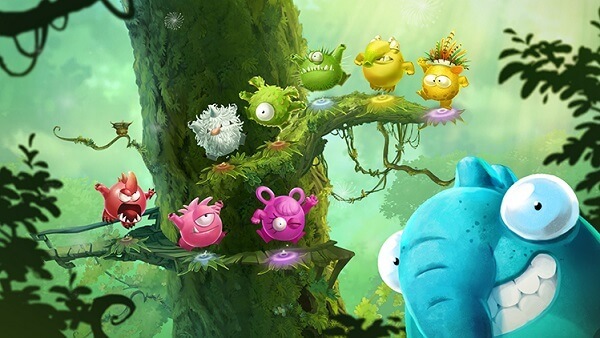 However, the toughest of them will challenge you to complete 200 different adventures, collect 5000 Lums without help or collect 2000 Lums using your Incrediballs – read, Inhalers. It’s crucial that you complete achievements as they provide you with Gems and food. Every time you get a hold of an egg, you will need to incubate it. Just put it in the incubator and mind your own business. As you rescue more and more eggs, the incubation process will be longer. Also, please note that rare creatures need to reside longer in the incubator than uncommon or uncommon ones.